Every April since 2013, the world’s largest and most prestigious olive oil competition has been held in New York, and the results of the NYIOOC are widely considered to be the most trusted guide to the best olive oils of the year. Actually laying your hands on a winning bottle, however, was like finding a needle in a haystack. Many of the top-rated brands are not found on supermarket shelves or even specialty shops. That’s why last year, the NYIOOC developed an online portal where producers and distributors of the winning brands could connect with people and businesses who seek this year’s cream of the crop. Now, more than one hundred of the 2017 NYIOOC award-winning olive oils are a click away on the Best Olive Oils Marketplace — directly from the producers and merchants who stock them. 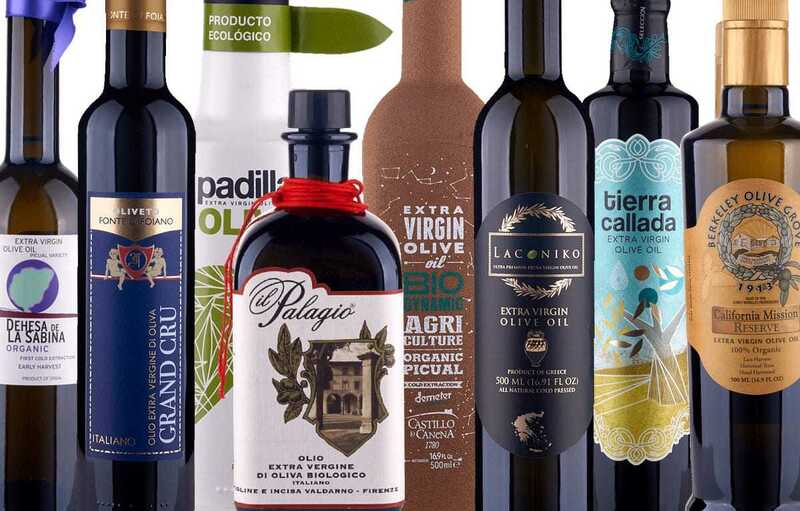 The Marketplace takes the guesswork out of finding a great olive oil, and the huge variety makes it easy to fill your cupboard with fresh, healthy and delicious options for every culinary application. For example, the Gold Award winner Tierra Callada Spanish Picual ($21.95/500ml) is perfect over grilled chicken, steaks or fresh tomatoes. Lidrivio, a Gold Award-winning Greek blend ($14.95/500ml) would be superb in salads, over potatoes or on delicate fish. Viola Colleruita DOP Umbria Colli Assisi Spoleto ($30.95/500ml) is a Gold Award-winning robust Italian blend ideal for dressing a grilled steak, grilled vegetables or lamb. Southeast Texas Olive is a Silver-Award winner ($25.00/500ml), a delicate blend perfect for a cauliflower purée, over goat cheese or broiled fish. Homestead Olive Ranch ($23.99/500ml) is a Gold Award-winner Mission monovarietal from California that you should drizzle over eggs, steamed asparagus, brown rice and beans. Some producers and vendors offer “bundles” on the portal which help reduce shipping costs. Retailers, restaurateurs, and chefs can even buy in bulk from the world’s top producers directly through the Marketplace portal. The Best Olive Oils Marketplace is one way olive oil producers who are committed to providing quality products can connect directly with those of us who seek their Liquid Gold.